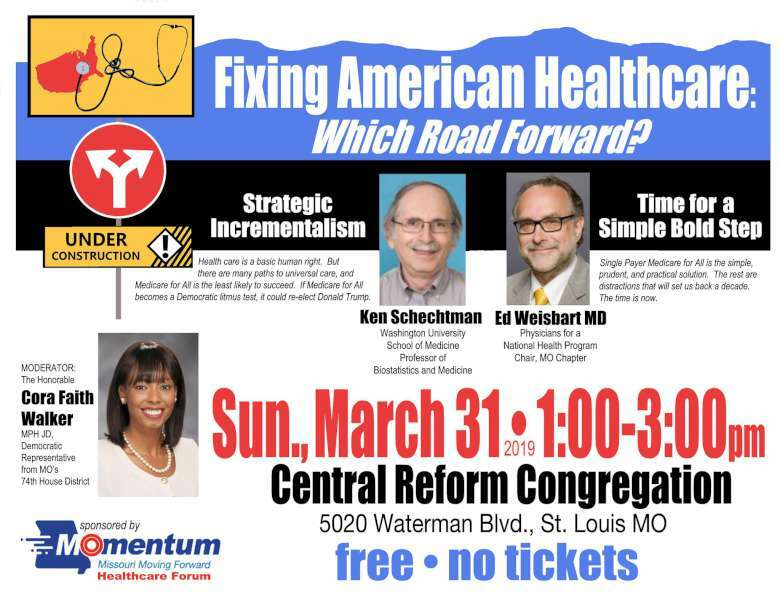 advocate for universal health care through a single payer program. health care of the highest quality for all Missourians. Guarantees Health Care for ALL Missourians, WITHOUT Exclusions! Guarantees Simplicity - NO Premiums, NO Bills, NO Confusion!